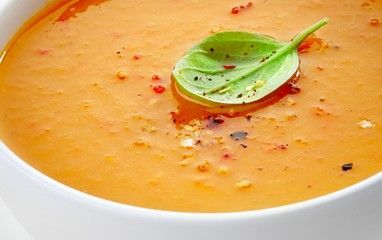 An easy to prepare soup, excellent for chilly days! 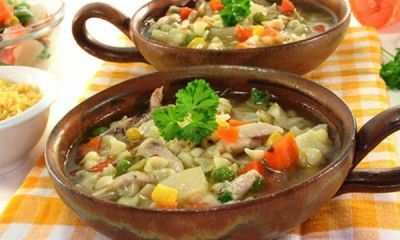 Five-star rated, healthy comfort food on the quick! 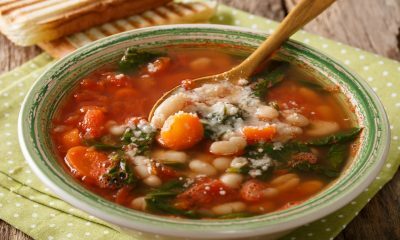 Loaded with vegetables and packed with Italian flavor this Tuscan Vegetable Soup Recipe is a healthy alternative to traditional soups and can be on the table in just 35 minutes. After a holiday, the beginning of the New Year, or the start of a new season, there are times we want to recalibrate and move toward cleaner eating. 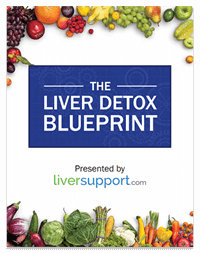 This simple detox-friendly recipe is a great addition to a clean eating regimen. Make a big batch because it freezes really well. 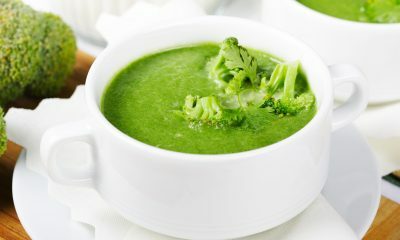 A vegan, low-fat creamy mushroom soup! 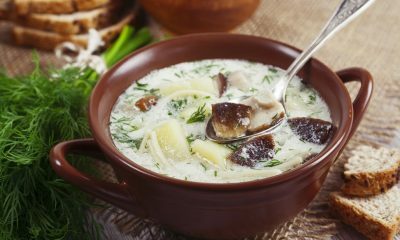 Get rid of the canned soup and add this recipe that is full of earthy mushroom flavor to your favorites. 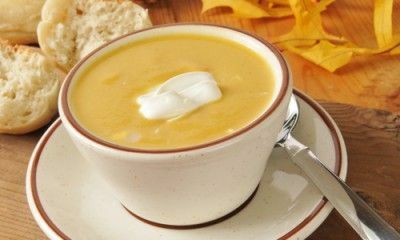 A fall recipe recommended by the American Liver Foundation. Pears begin appearing in farmer’s markets right at the start of fall, and their subtle, sweet flavor is perfect for both sweet and savory dishes. Pears are best when picked unripe. Choose hard pears and leave them on your counter to ripen. Using leftover Thanksgiving Turkey is always a challenge. 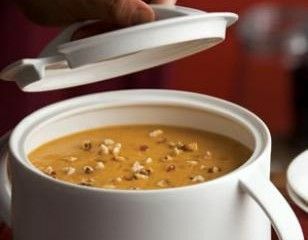 Instead of the traditional turkey sandwich try this healthy soup with chunks of butternut squash and you can even use leftover corn. 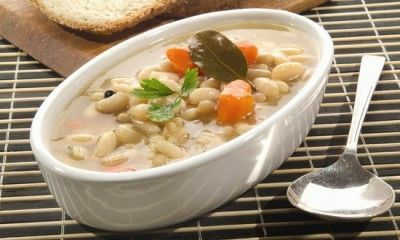 Particularly popular in salads and soup the white Italian kidney bean (or cannelini bean) is high in protein and fiber. 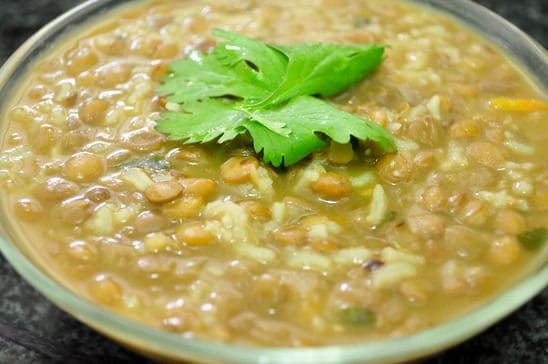 These beans can create a creamy texture in soups without the addition of cream. 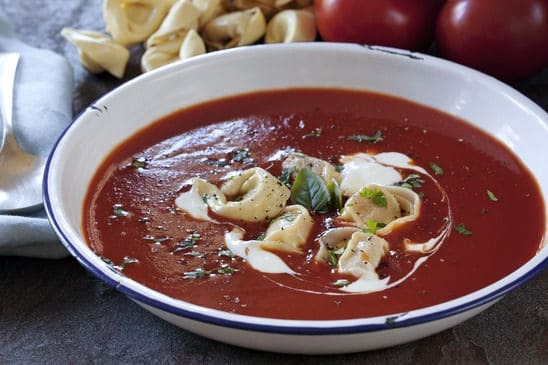 A brothy tomato based soup with fresh vegetables and tortellini making it hearty enough for a main course. 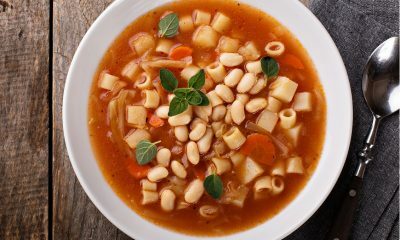 Try this hearty vegan recipe! 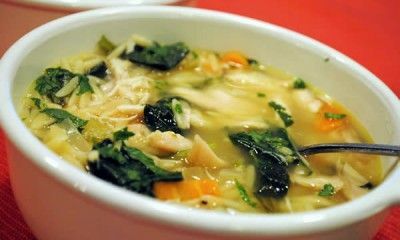 A zesty take on traditional chicken soup.